ALL TYPES OF ROPE PRODUCT. Pro-Rope – Manila. 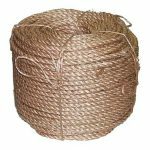 PURE MANILA ROPE is made of Abaca fibers, a plant which is a natural resource of the Philippines. 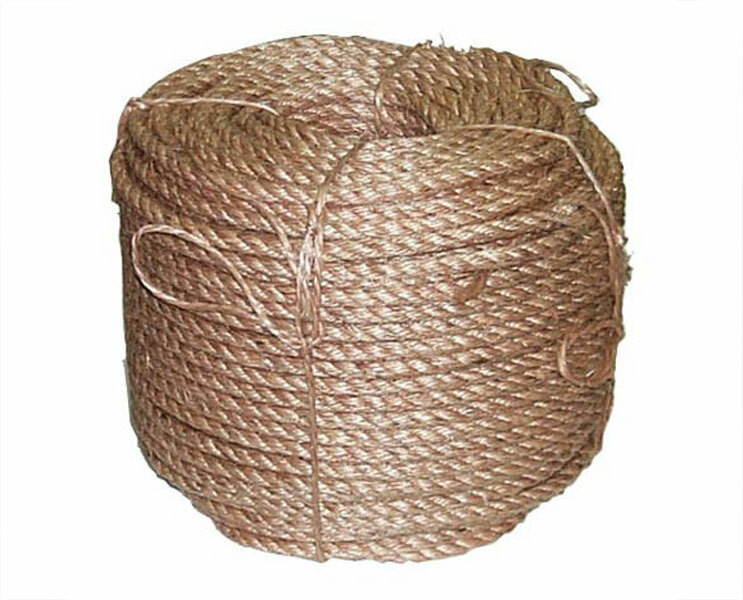 Manila rope from MANILA has no comparison with the rope made in any other countries. The Texture that gives the grip with very little stretch, its knot holds well and will not slide, it has a brilliant natural light tan color and it is environment friendly. It is the best for Agriculture function, Nautical application, Construction and industrial supply, mining operation, oil drilling industries, and marine industries.